Hi! This is a new forte for me, reviewing brushes. But let's jump into it shall we? 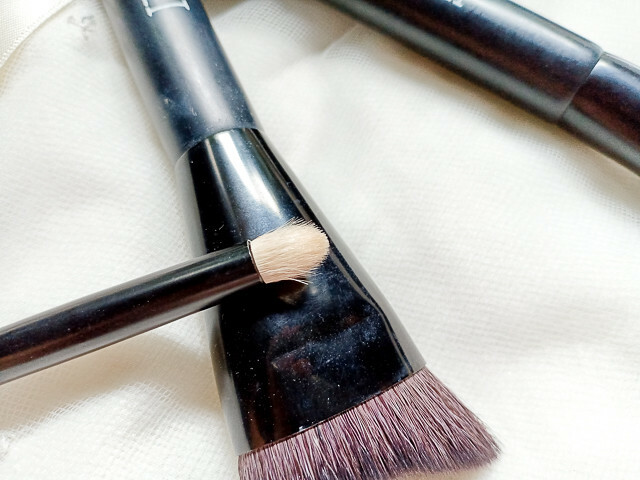 I got these brushes from Althea Korea a couple of years ago, except for the angled foundation brush which I got a year ago. I have always wanted to do a review of these things as I always use these in alternation to my very first brush set from landmark. Finally, here we are! "...when it comes to make up, brushes are an investment..."
The thing here is I believe that just like a good base, when it comes to make up, brushes are an investment. And of course I would want to put my money in something that is of great quality and yet is affordable for me. And that is my basis on why this review took 2 years long (supposed to be only 6 months though), because I really wanted to test it out rigorously and see if this is worth the investment. 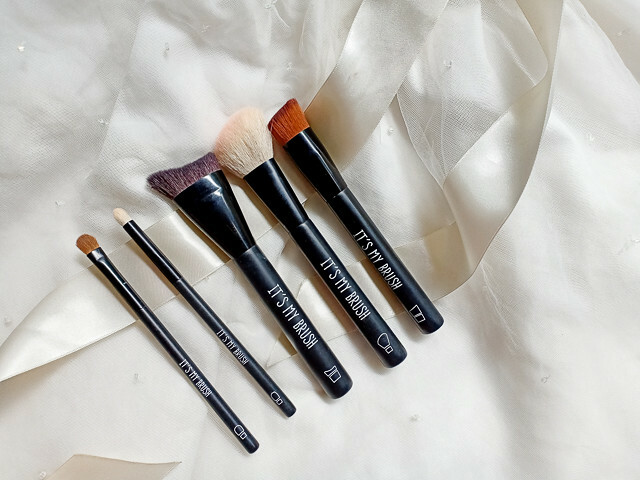 Read on till the end to see my verdict on these Althea Its My Brush brushes plus a video later wherein I use them all for my makeup! 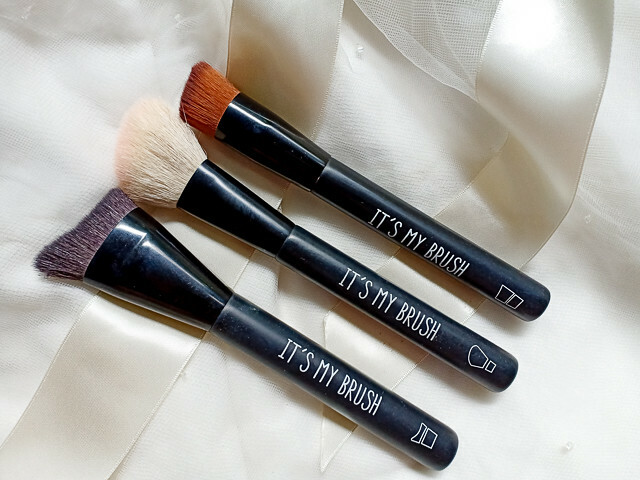 I have 5 brushes in my collection, along with the its my sponge but that one is now broken. The thing here is when I bought them, they all cost less than 200 pesos per piece! You can only get them at the Althea Korea Online Shop though. I bought all of them last 2016 except for the angled foundation brush which I got last 2017. 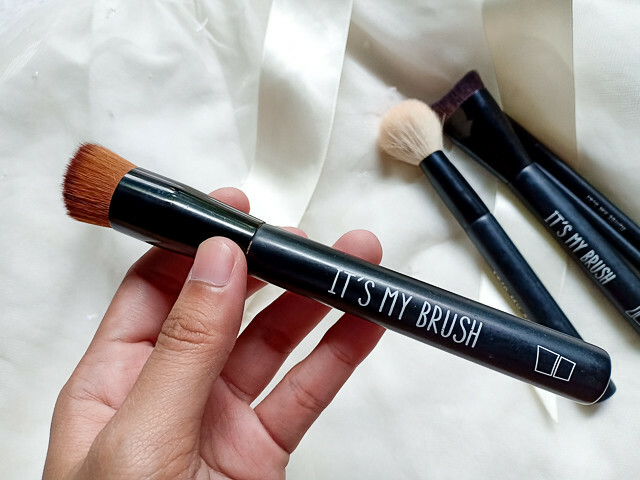 This is their Its My Carve Foundation Brush which sold for 180 Pesos at the time I bought it. Unfortunately upon checking the website I don't see this one anymore in their list of Its My Brush line. 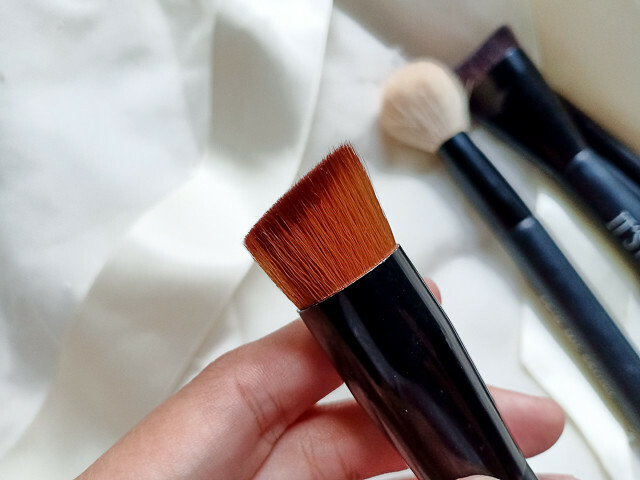 Albeit the name says foundation, it is obviously for carving out your cheekbones with some contour cream or powder. It feels like it is made with natural hair, but it is so dense that it can handle cream contours easy. Funny enough, while the name suggests contour, I use it for blushes. This one is definitely natural hair, but is also really really soft and gentle. I feel kinda guilty using this one though because it is white so I tend to wash or deep clean it ASAP after a couple of uses. This blends wonderfully as well, does not scratch my face and has just the right amount of density with the bristles. 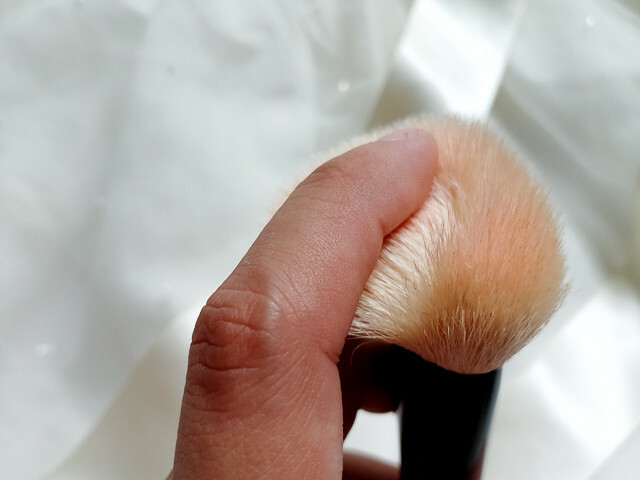 You can always use brushes in any way that you want so I imagine this is also great for blending your contour too. As I saw in the website this now sells for around 188 pesos. I do remember it was cheaper before though. 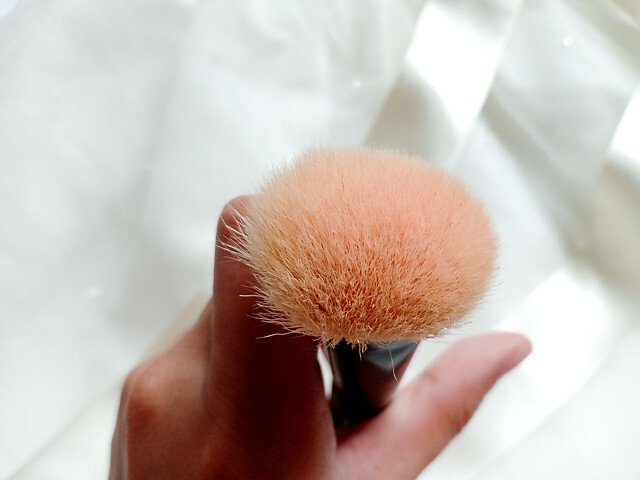 Also in these photos I just recently used this brush which is why it still has a pink tinge up front. If it is newly washed it is a pristine white. 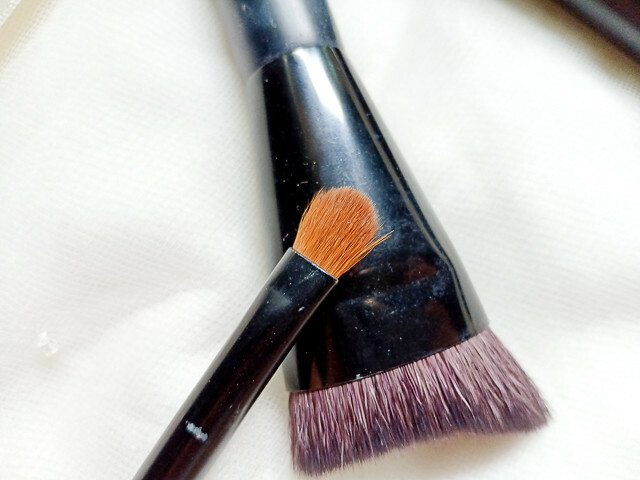 This is my go to foundation brush if ever I am not using a sponge. 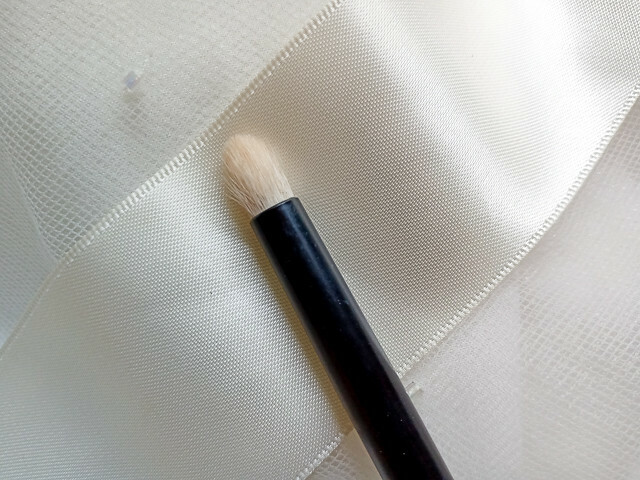 I know it is quite small, and I tend to take a bit longer if I am using this but if I want an airbrushed finish with full coverage this is the only brush in my arsenal that delivers up and beyond that. Take note that for foundations, I use liquids so this has only been tested on that. This has synthetic bristles that is packed really dense, and is shaped in a circular and angled style as you can see below. The angle of the brush helps me get into the nooks and crannies really easily. 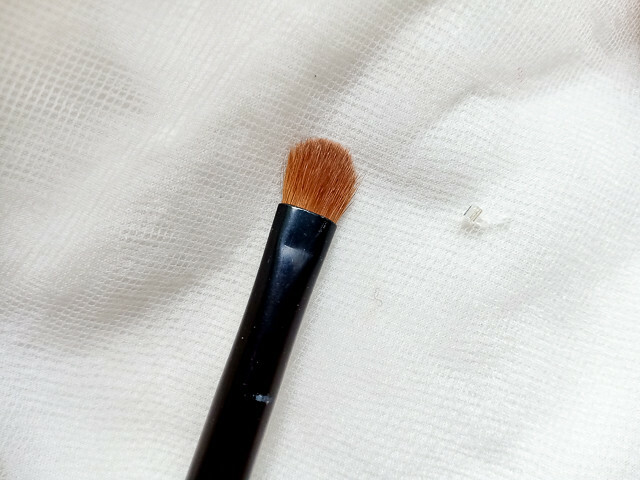 And yeah, the only con here is how small this brush is compared to the others, and if you're in a hurry it is best to use a sponge instead for faster blending. This sells for 200 pesos on the althea site. 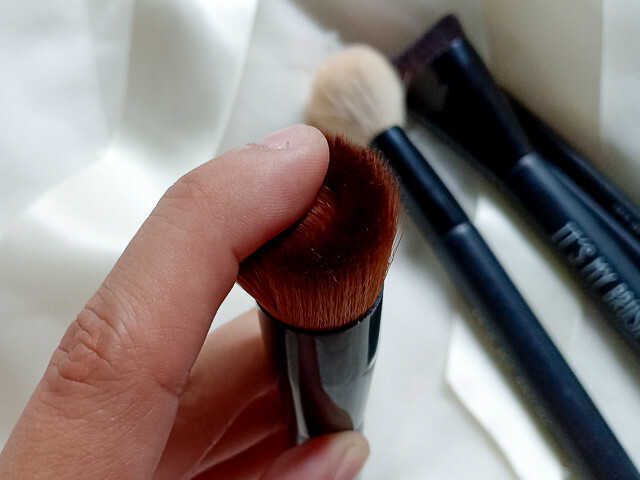 See how small said foundation brush is compared to the others? I wish they would make a bigger version of this one soon! This one I want to buy again just because this pencil brush is great for detail and precision blending. 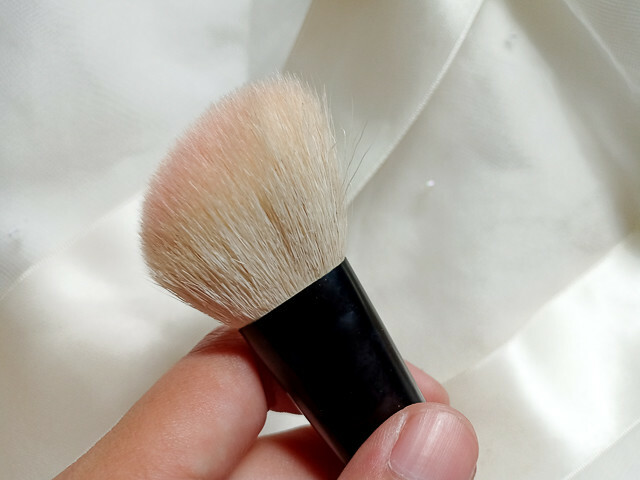 I think this is made with the same hairs as the Its My Contour Brush, and this has a lot of purposes for me. From applying some dark eyeshadow on the crease and outer v to applying that shimmer shade on the tearduct area and it is also the perfect size for applying eyeshadow under your eyes. This sells on the althea site for 88 pesos now, but before this is sold for around 100 Pesos. 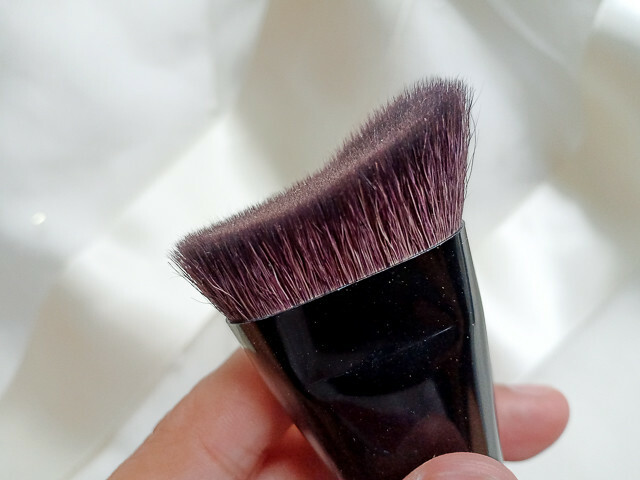 I would assume that this and the listed Its My Blending Shadow Brush now on the althea site is the same thing for now, but if I get the chance to buy more brushes soon in the althea site I'll be updating this post with some more comparison. 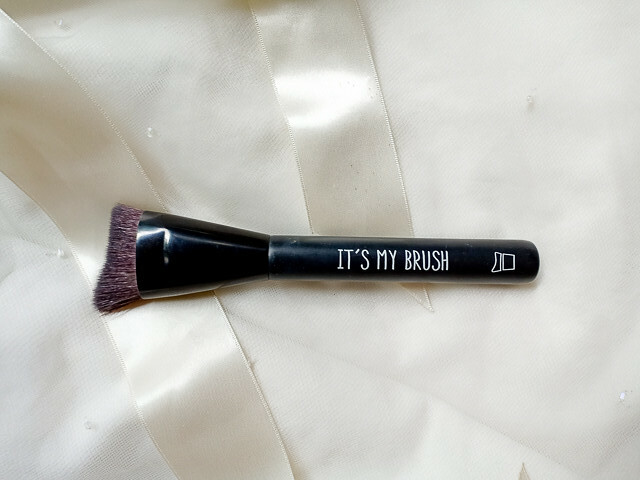 I checked on the website and found that this is another renamed brush, which I think happened when they revamped it late last year. This sold before for 80 pesos but is now priced at 150 pesos, if my kutob is right. Anyways, it feels like it is made with natural hair and the name before did not really suit it, as when I got it from the package I was constantly asking my husband if it was really a blending brush. Of course I got no answer cause it was my husband and he knew none about make up LOL. This is great for packing on eyeshadows and it works weather you foil it or not. Nothing fancy and for me it is just okay.